Anker 10W Wireless Charger for iPhone, Samsung and More - ONLY $11.99! Anker 10W Wireless Charger for iPhone, Samsung and More – ONLY $11.99! 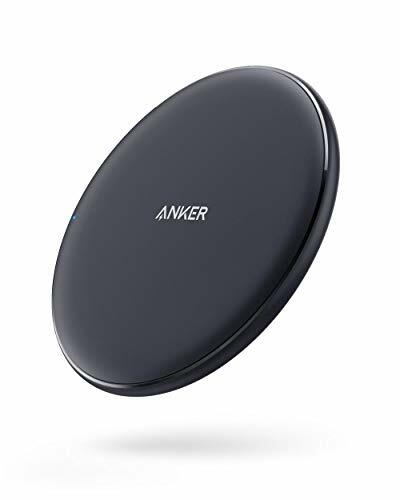 Score a GREAT DEAL on the Anker 10W Wireless Charger, Qi-Certified Wireless Charging Pad, Compatible iPhone Xs Max/XR/XS/X/8/8 Plus, 10W Fast-Charging Galaxy S9/S9+/S8/S8+/Note 9 and More, PowerWave Pad (No AC Adapter) today for only $11.99 after you clip a $1.00 eCoupon from Amazon! 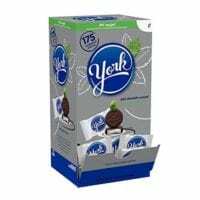 You will get FREE Shipping if you are a Prime member! If you are not an Amazon Prime member you can grab a FREE 30-Day Trial HERE! 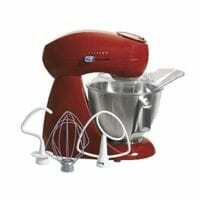 Get the all the Details of this deal below! Charging for flagship Samsung phones gets boosted to a blazing-fast 10W. Power iPhone or any other wirelessly-charged device in your arsenal at an uninterrupted 5W. An aesthetically-pleasing slimline design adds an air of high-tech sophistication to your desk, while the TPU charging surface prevents your devices from easily sliding off. • Do not use Apple’s 5V / 1A stock charger or a computer’s USB port to power your Anker wireless charger. • Quick Charge 2.0/3.0 wall adapter required for Fast Charge Mode. • If the LED light flashes while charging, please check to ensure that that your phone case is less than 5 mm thick and has no metal attachments, expandable grips, or credit cards. If the problem persists, reboot your phone and make sure that it is centered on the charging surface. • If your phone has expandable grip or your phone case is more than 5mm thick, please remove your case/expandable grips before charging. • Ensure that your phone is centered on the wireless charging surface. • Restart your phone and the wireless charger. If this does not work, try using another wall charger and cable. 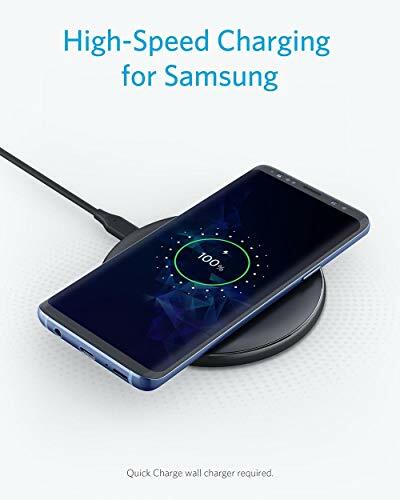 Don’t miss this deal at Amazon Today on the Anker 10W Wireless Charger, Qi-Certified Wireless Charging Pad, Compatible iPhone Xs Max/XR/XS/X/8/8 Plus, 10W Fast-Charging Galaxy S9/S9+/S8/S8+/Note 9 and More, PowerWave Pad (No AC Adapter) for only $11.99 after you clip a $1.00 eCoupon! Previous Post: Quick Deals on Frontera Skillet Sauce and Salsa @ Target! Next Post: Enther Meal Prep Containers [12 Pack] Single 1 Compartment with Lids- $11.90!